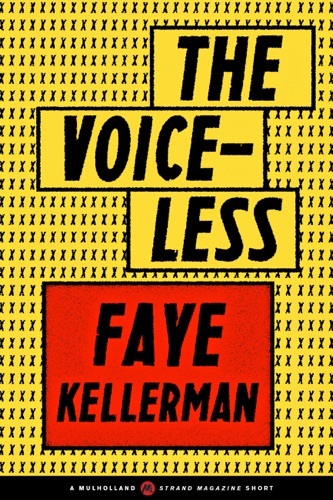 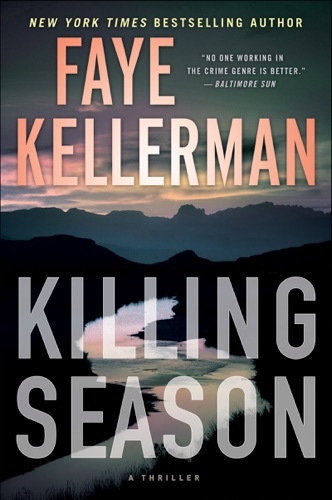 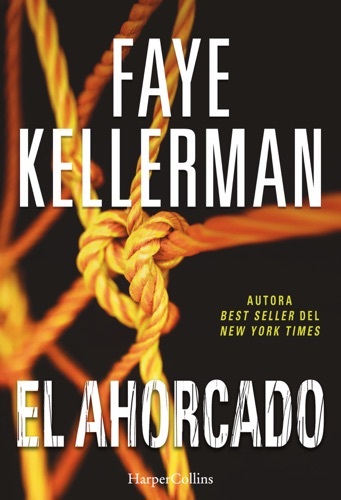 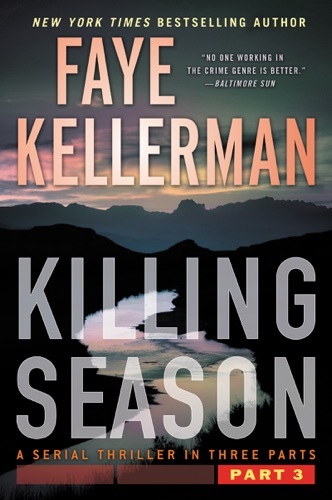 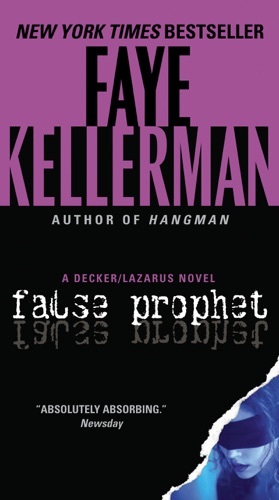 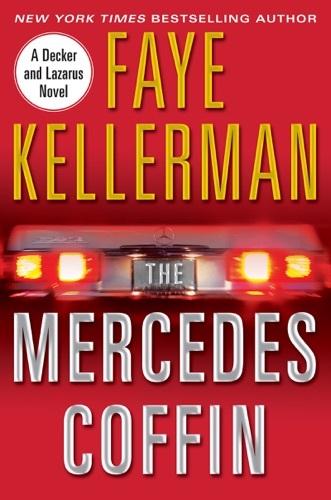 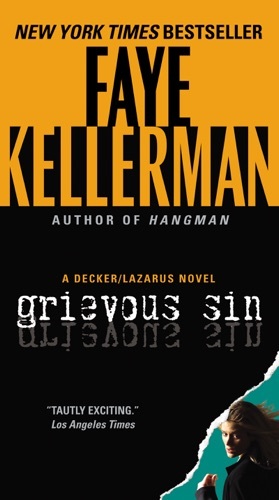 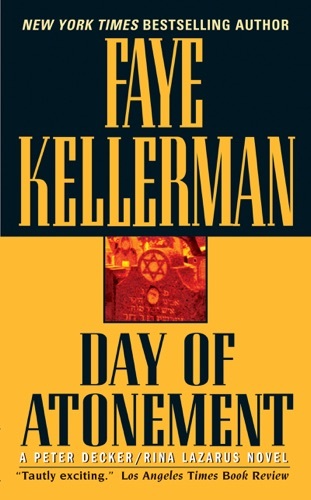 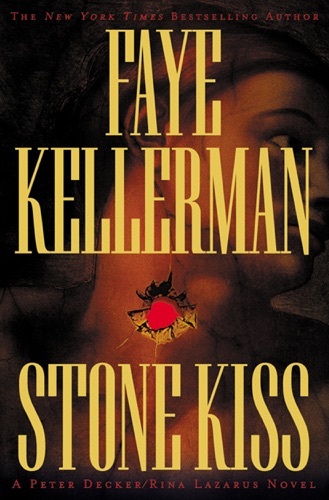 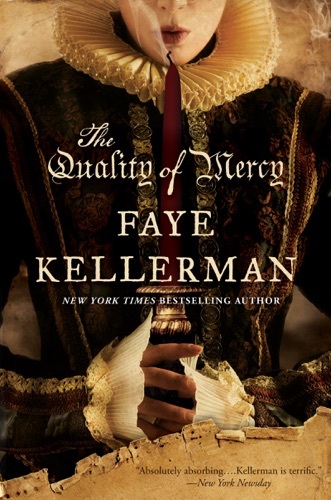 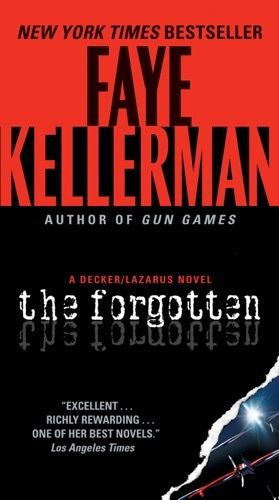 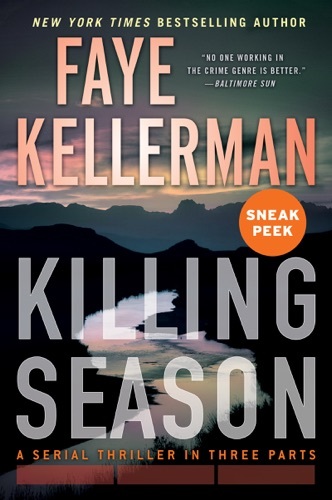 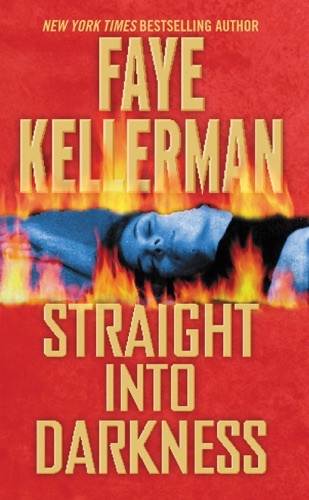 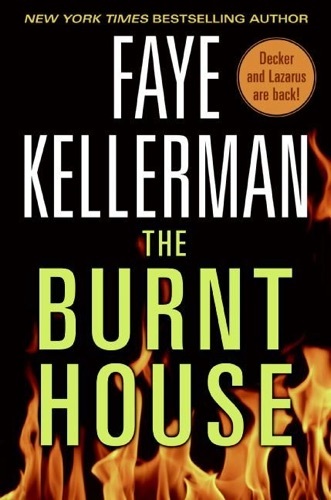 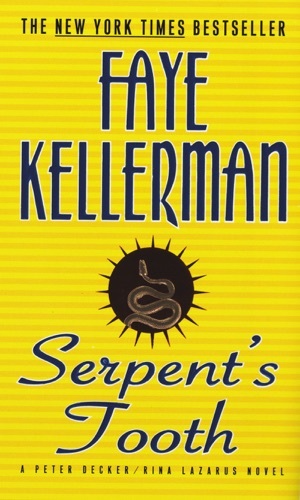 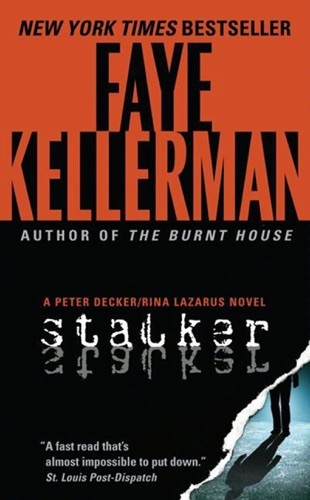 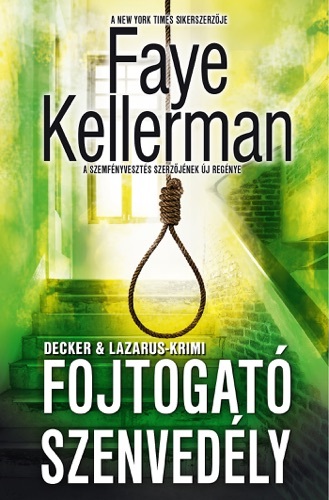 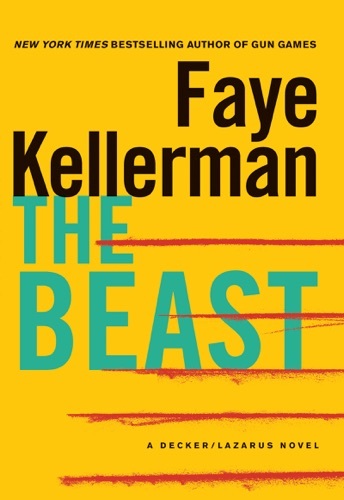 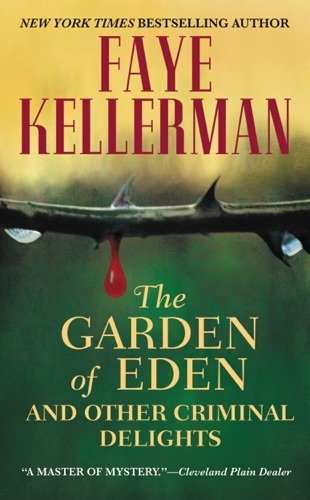 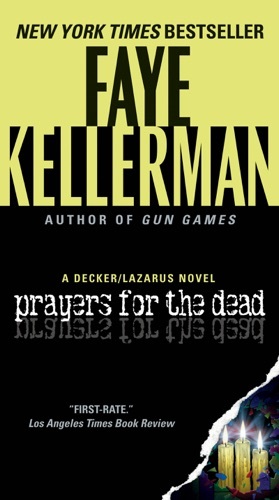 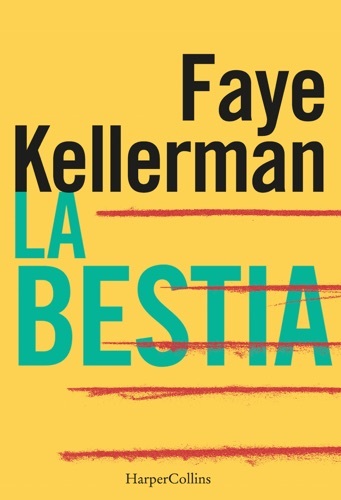 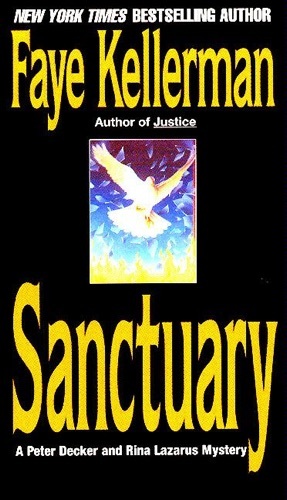 Author Faye Kellerman discount bookstore. 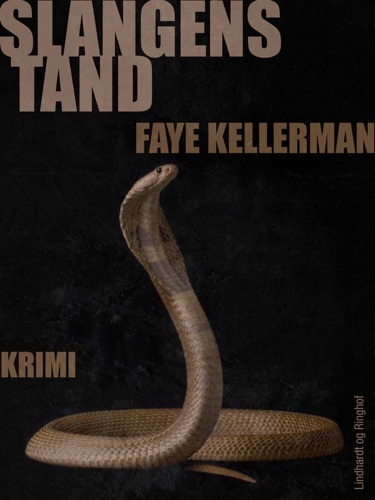 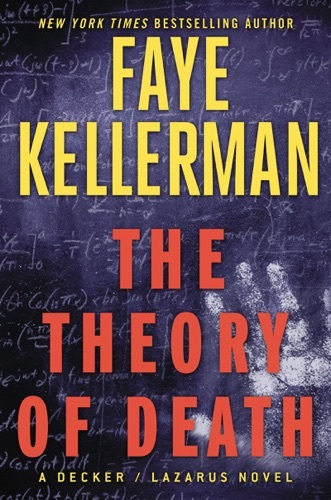 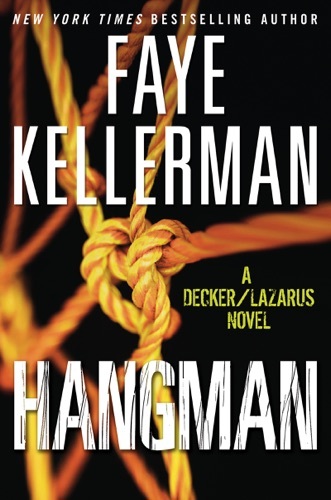 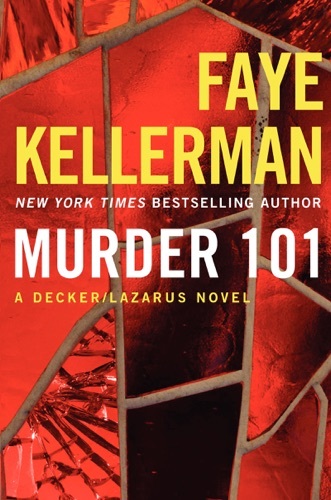 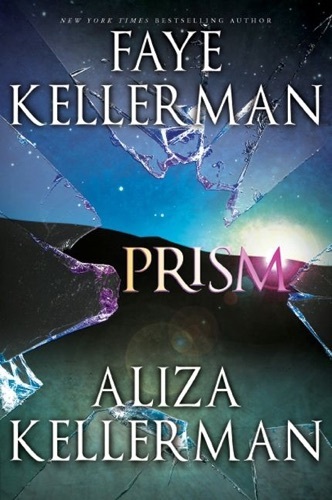 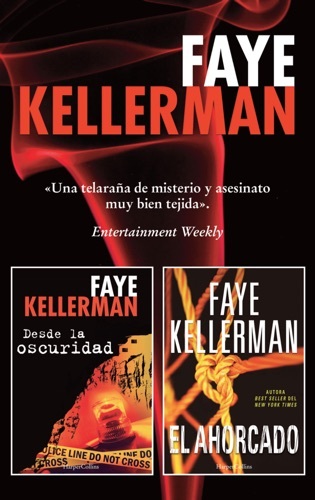 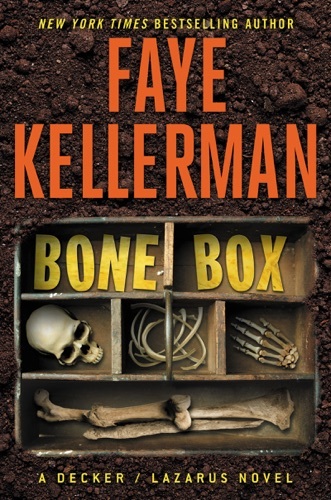 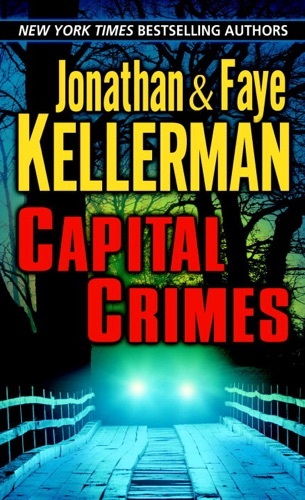 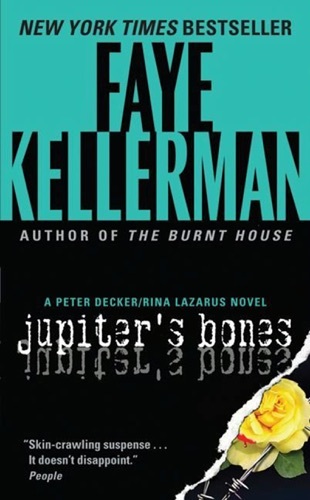 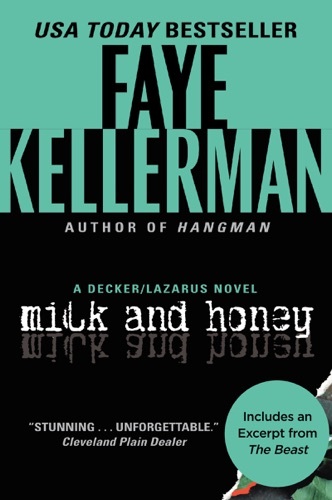 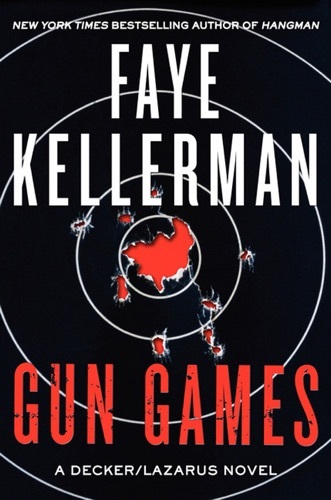 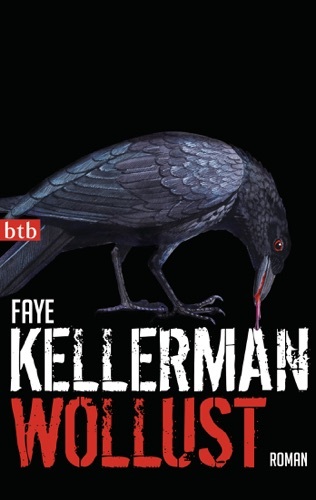 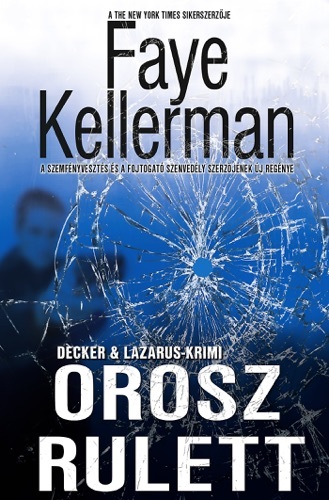 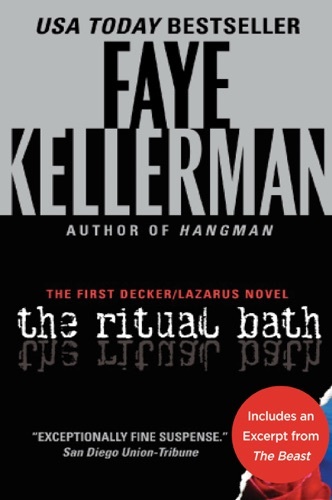 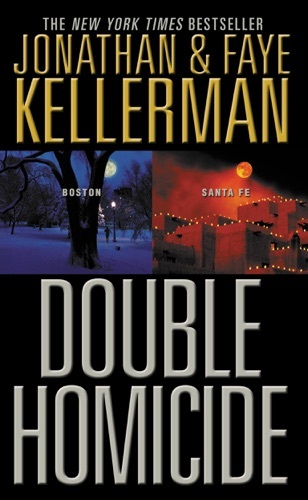 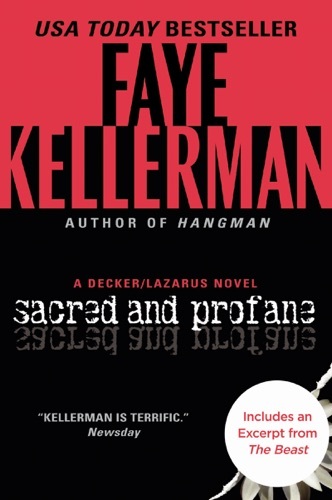 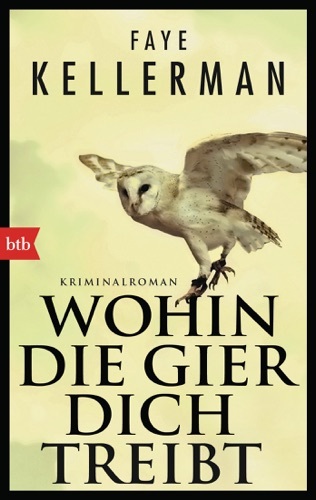 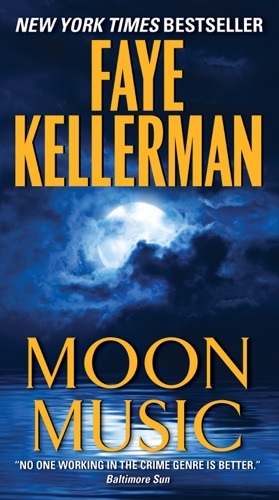 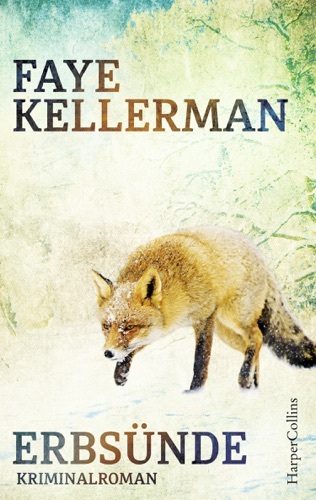 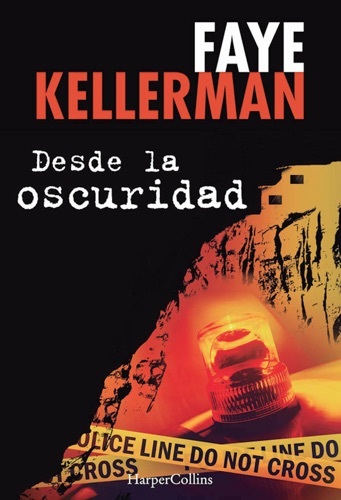 Find Faye Kellerman cheap books & discount books! 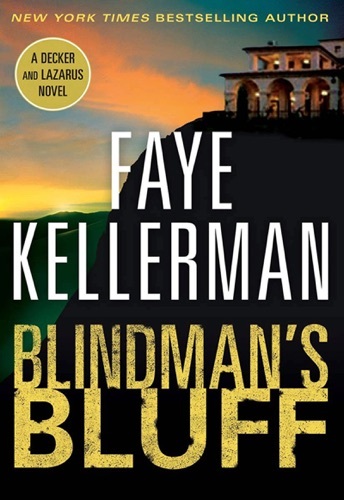 Faye Marder Kellerman (born July 31, 1952) is an American writer of mystery novels, in particular the "Peter Decker/Rina Lazarus" series as well as three non-series books, The Quality of Mercy, Moon Music and Straight into Darkness... Mary Anna Evans is the author of the Faye Longchamp archaeological mysteries, Artifacts, Relics, Effigies, Findings, Floodgates, Strangers, Plunder, Rituals, Isolation, Burials and, coming in April 2018, Undercurrents. 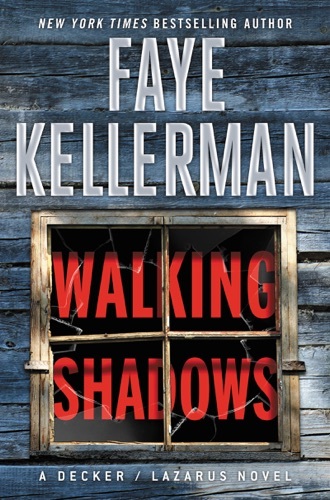 Her standalone thriller, Wounded Earth, features environmentalist Larabeth McLeod in a duel to the death against a stalker who calls himself Babykiller.